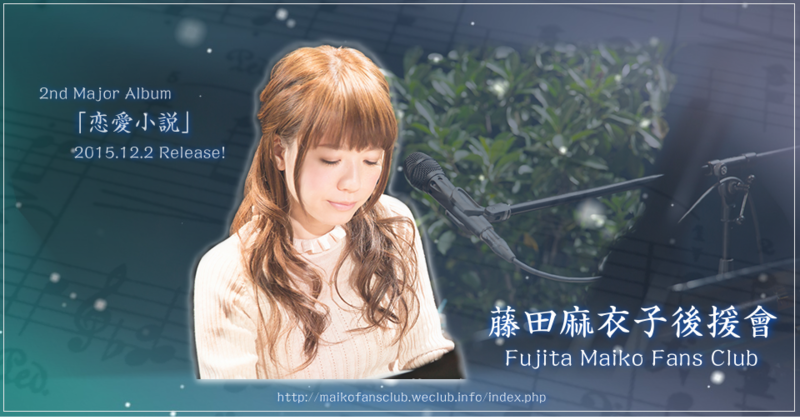 藤田麻衣子後援會 Fujita Maiko Fans Club - Powered by Discuz! 在線會員 - 3 人在線 - 0 會員(0 隱身), 3 位遊客 - 最高記錄是 44 於 2018-3-27. GMT+8, 2019-4-19 04:52, Processed in 0.037135 second(s), 3 queries.